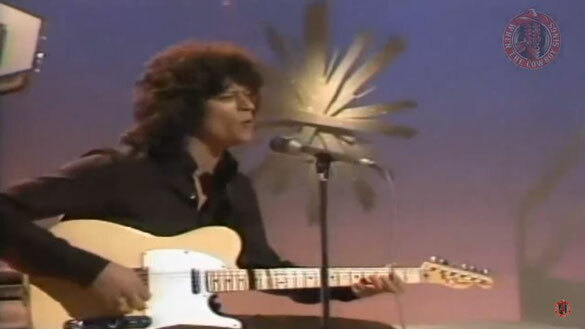 Johnny Rodriguez performs "Down On The Rio Grande"on Pop Goes The Country 1979. Juan Raul Davis "Johnny" Rodriguez.He is a Latin American country music singer, infusing his music with Latin sounds, and even singing verses of songs in Spanish. In the 1970s and 1980s, he was one of country music's most successful male artists, recording a string of hit songs, such as "You Always Come Back to Hurting Me," "Desperado," "Down on the Rio Grande" and "Foolin'." He has recorded six No. 1 country hits in his career.